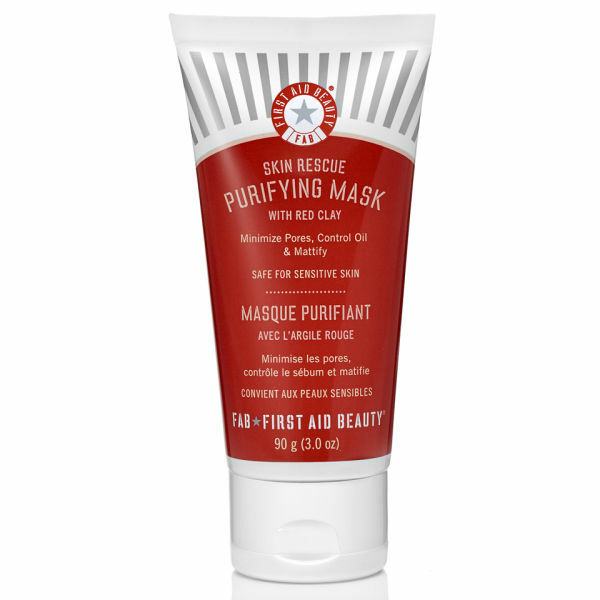 Perfect for those with oily/combination or problematic skin, the First Aid Beauty Skin Rescue Purifying Mask is a peel-off mask that works to detoxify the skin, draw out impurities and combat clogged pores and pigmentation. Delivering results akin to a two hour professional facial, the powerful face mask combines red clay with rosemary leaf oil to absorb impurities, tighten pores and regulate excess sebum. Simply apply, allow to dry and peel away to reveal a smoother, more even complexion with reduced pigmentation from old spots and pimples. - K.N. 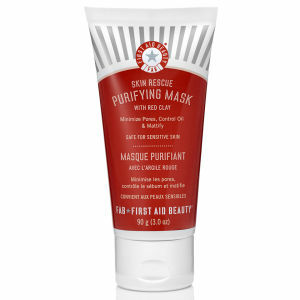 Apply an even, thin layer to clean, dry skin, avoiding the hair line, lip and eye areas.